Oral Surgeon in West Palm Beach | What is an Apicoectomy? 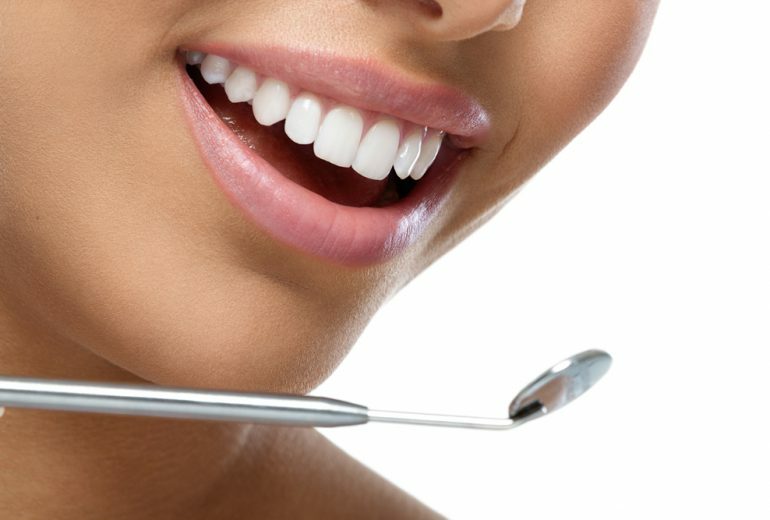 Teeth Whitening in Jupiter | Should I Professionally Whiten My Teeth? 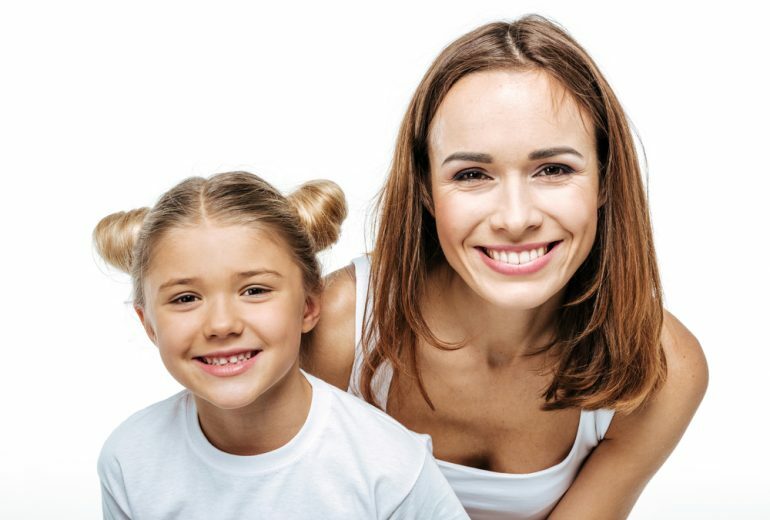 Invisalign in West Palm Beach | What are the Benefits of Invisalign? 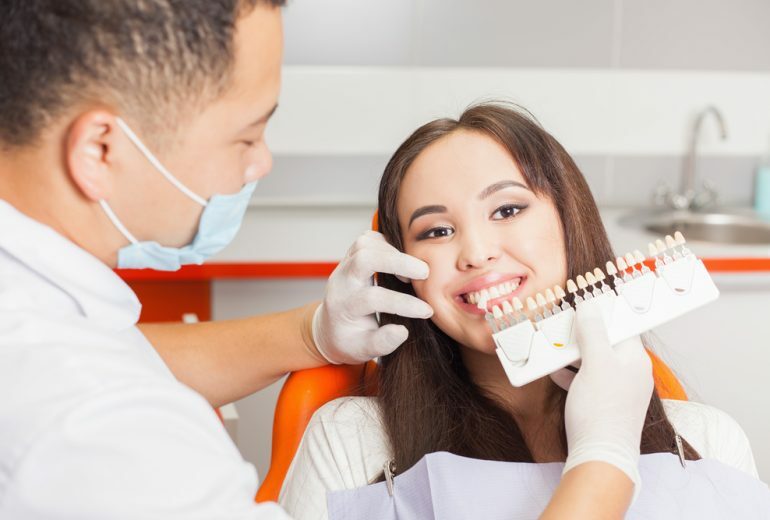 Dentist in West Palm Beach | What Tools Does A Dentist Use? 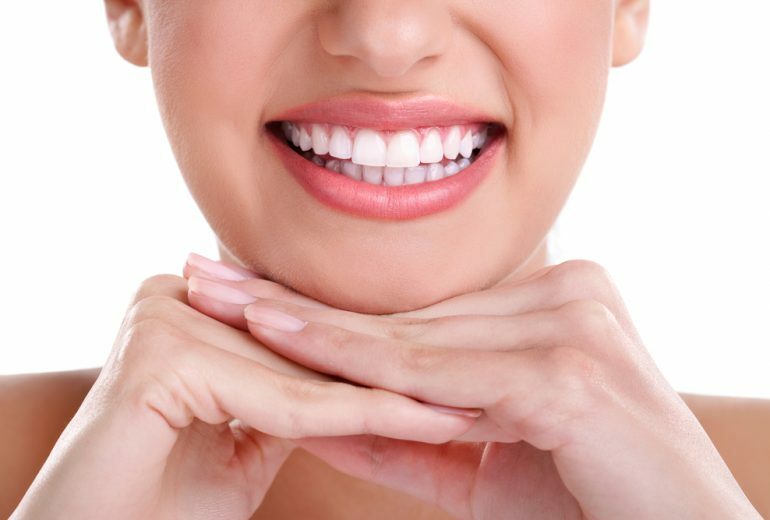 Cosmetic Dentistry in Jupiter | Should I Get Porcelain Veneers?